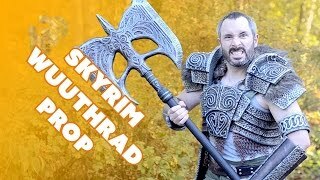 I'm the Evil Ted who makes props and costumes. 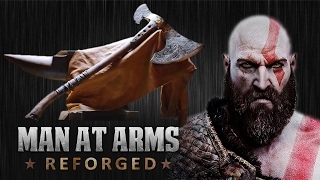 I've worked on Star Trek Into Darkness, Walking Dead, Fifth Element and Guyver, among lots of others. 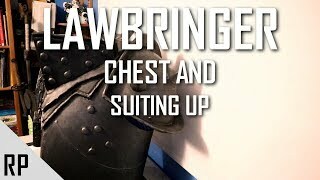 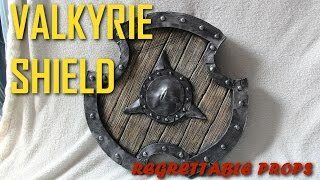 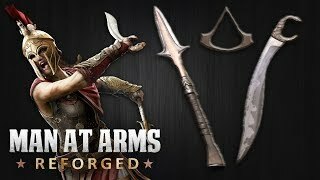 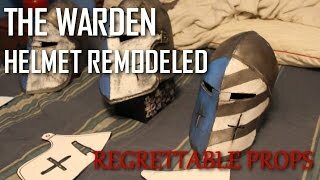 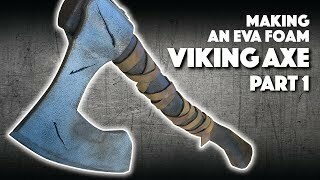 Prop: Live from the Shop - Making a Foam Viking Shield with the Viking Lass! 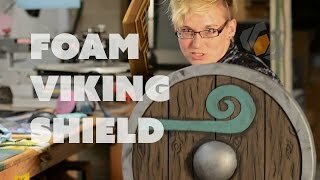 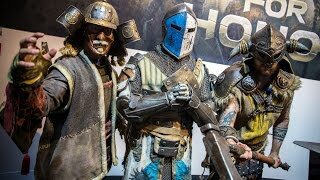 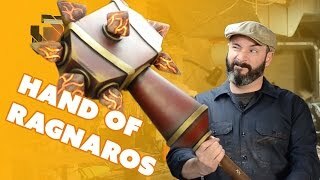 Bill and April set about making an epic foam viking shield to defend April's Twitch channel from raids! 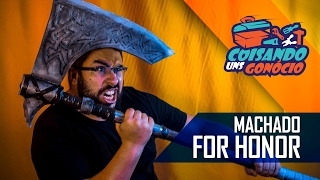 Follow April on Twitch for Super fun Art Streams! 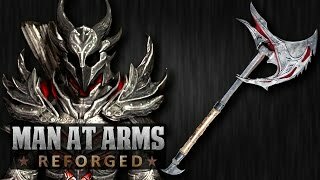 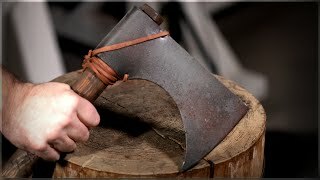 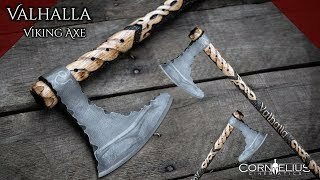 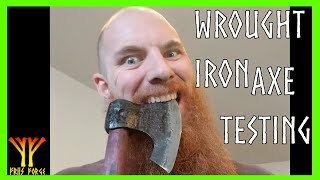 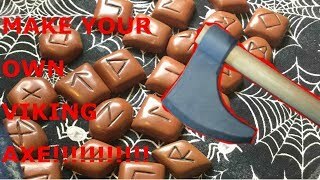 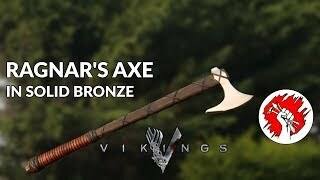 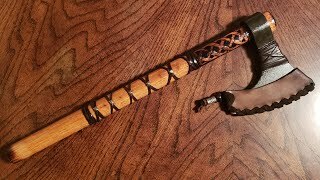 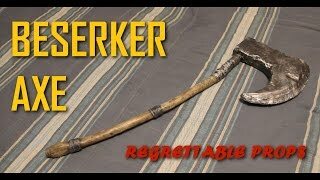 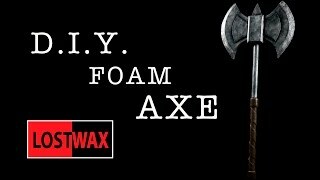 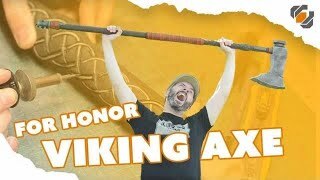 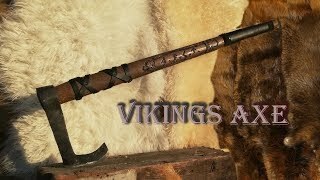 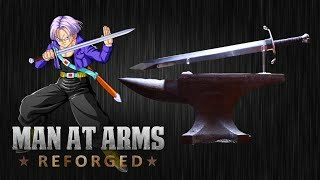 Video tutorial for how to make an EVA foam Viking Axe. 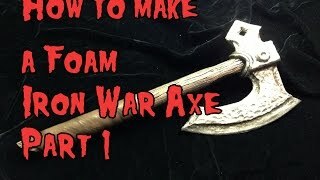 Detailed step by step instructions from start to finish.